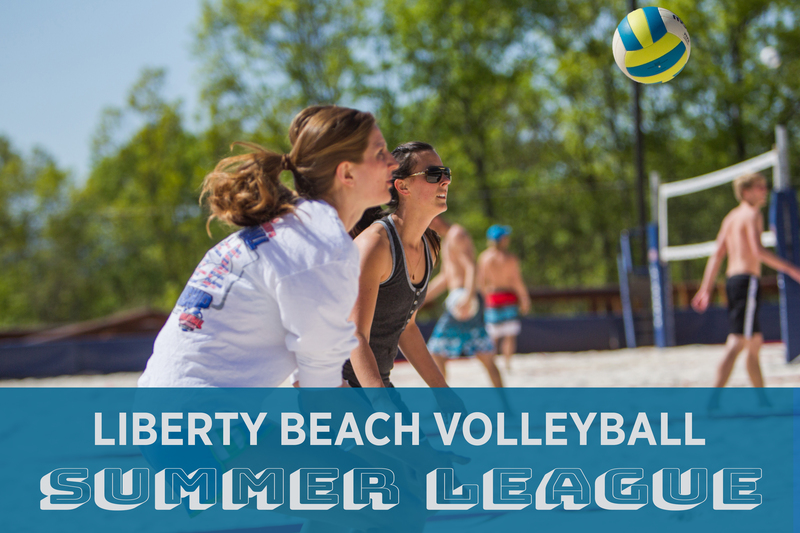 Get your beach on in Liberty Beach Volleyball's Summer League! Teams will play a 6-week schedule concluded with playoffs to be crowned beach volleyball champions. Enjoy the spring/summer weather with friends and family as you bask in the feeling of being at the beach, with your toes in the sand, each week.